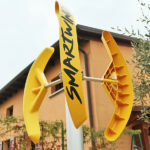 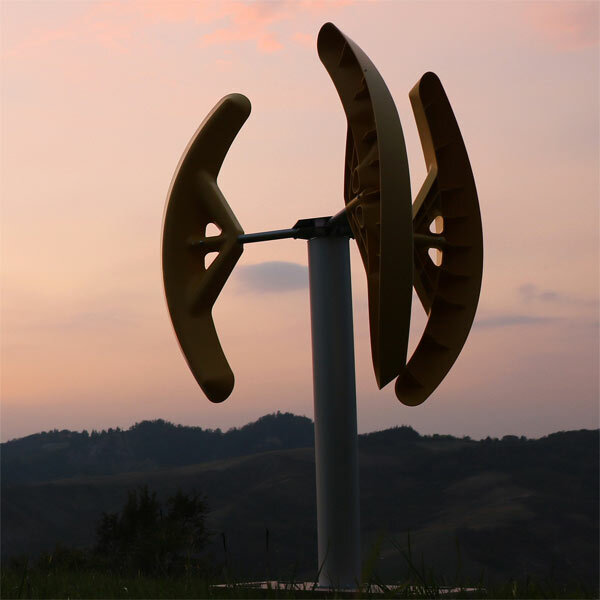 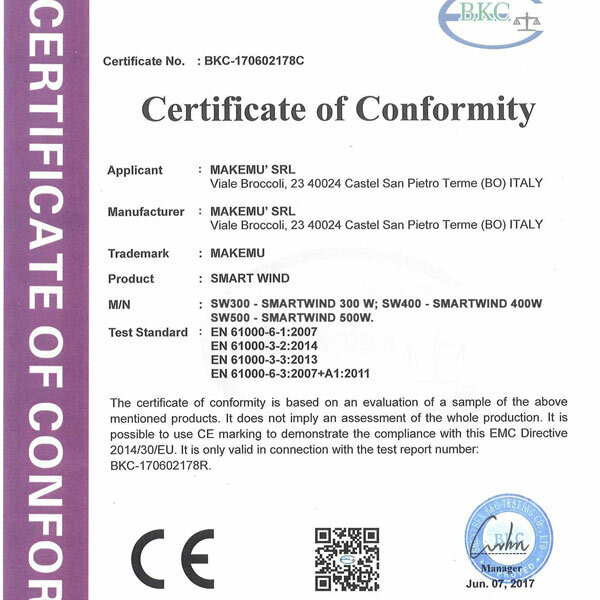 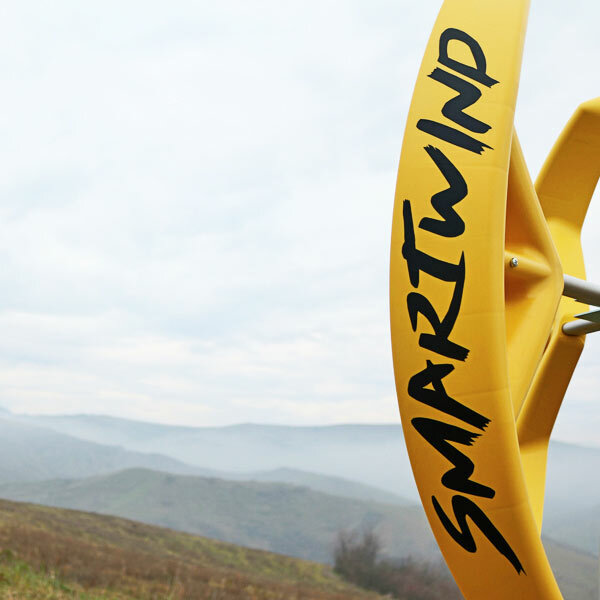 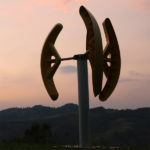 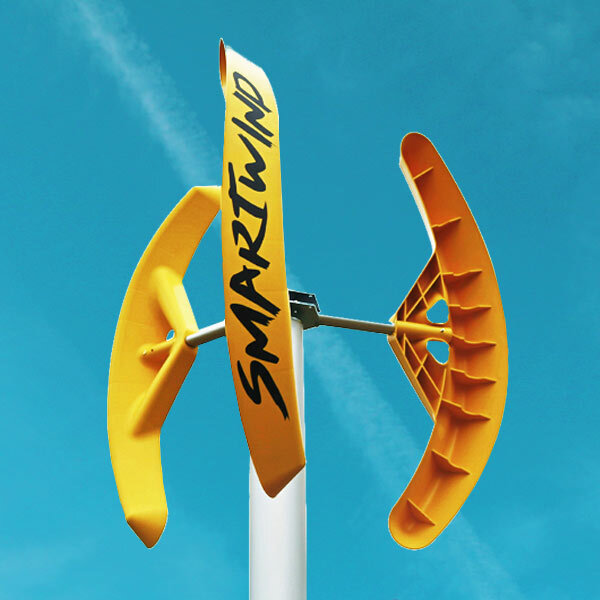 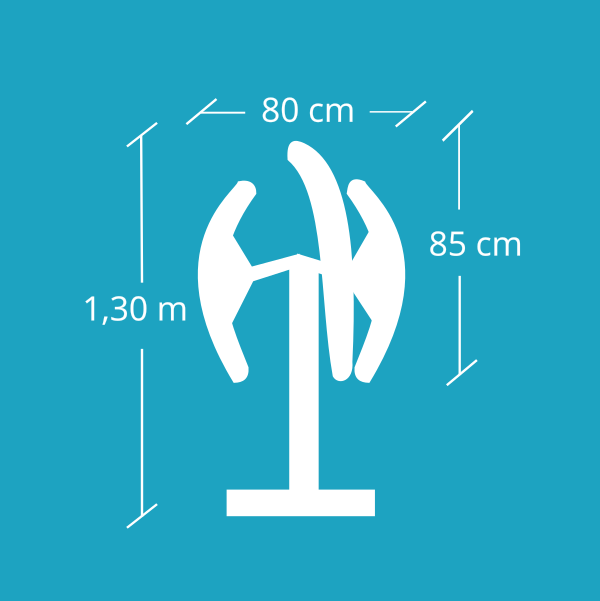 Our SMARTWIND wind generator stands out in its segment for reduced volume and an unprecedented price. 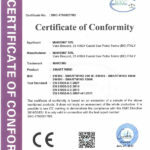 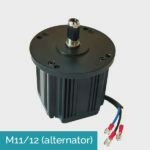 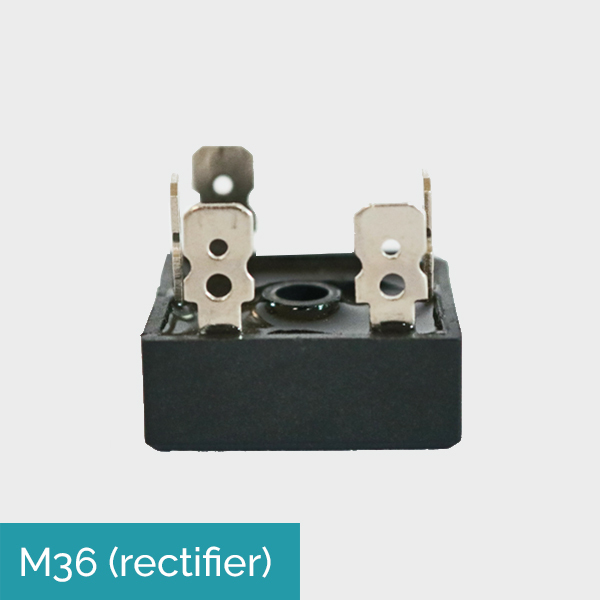 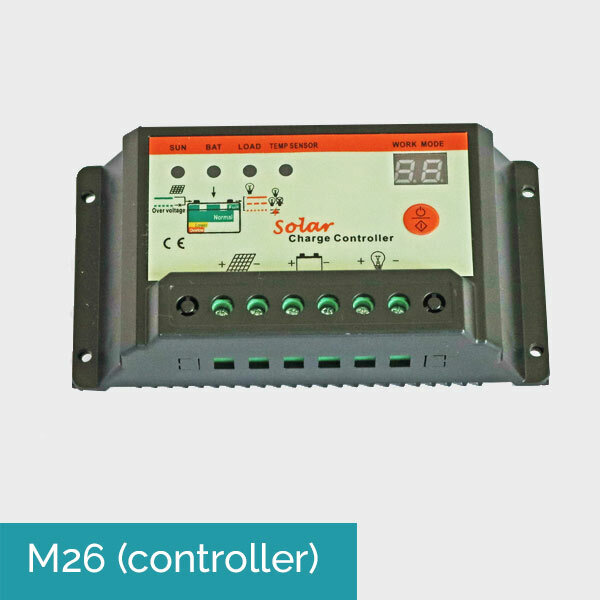 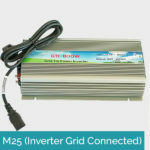 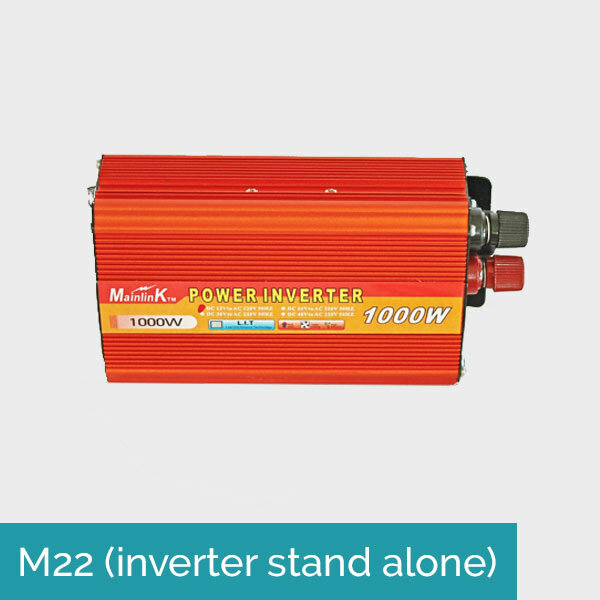 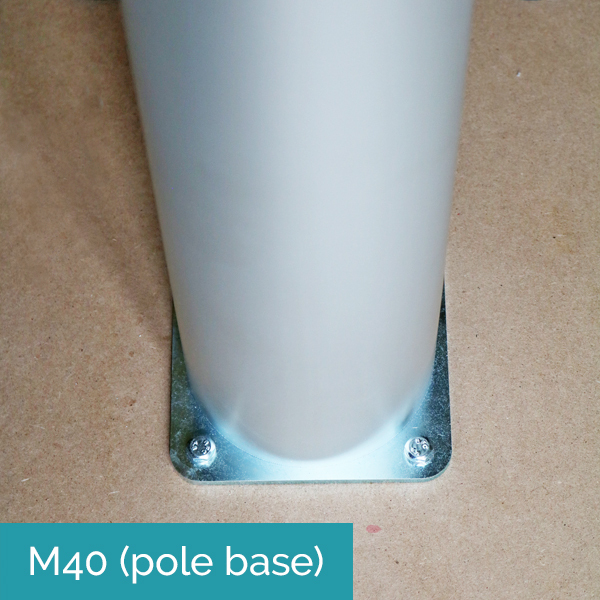 Our “little one” is suitable for those who need small amounts of clean and free current in situations where it is often difficult to connect to the national electric network, as happens for example when camping, or in toolsheds or house boats. 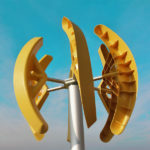 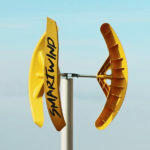 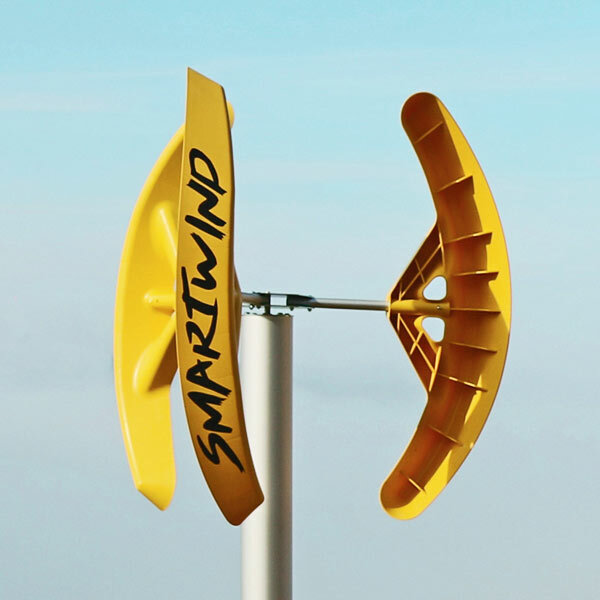 Also perfect for those who want to approach wind power without great pretensions or to monitor the presence of local wind without having to invest in expensive anemometric equipment – and produce current at the same time! 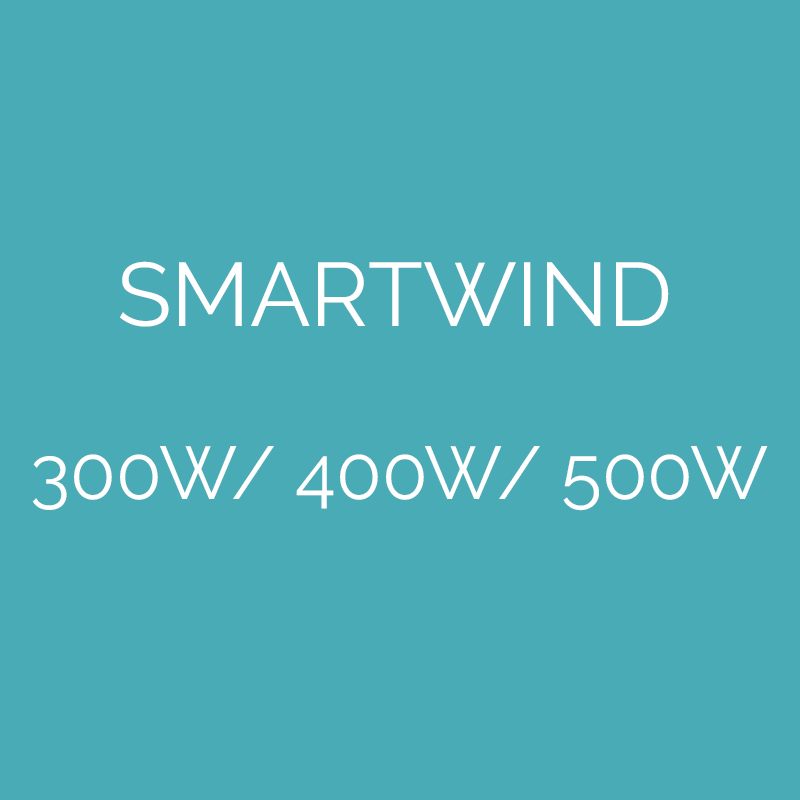 We offer our mini-talent in 300W, 400W and 500W versions as well as in a 6-blade version that allows you to capture twice the wind in the same volume unit, doubling the power! 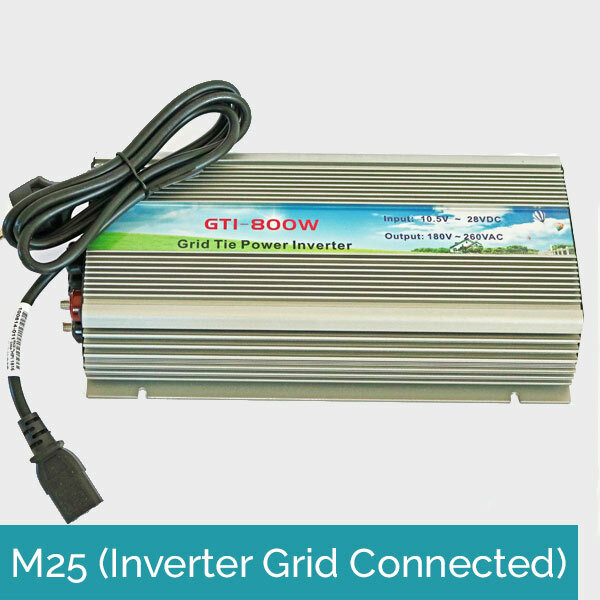 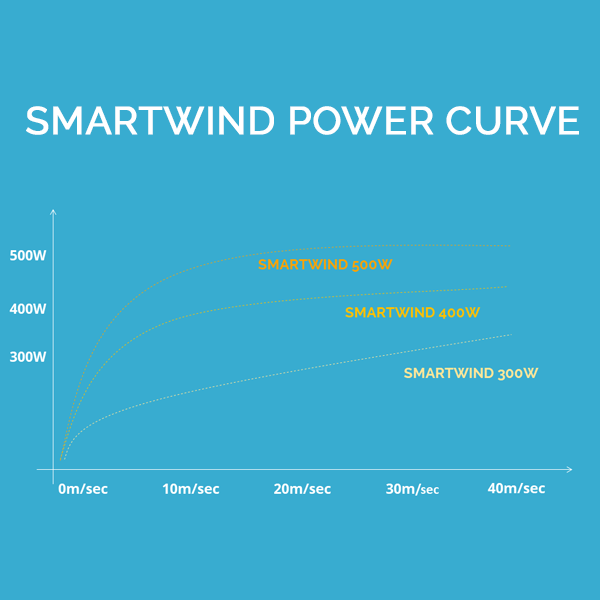 Like all our products, the SMARTWIND can be combined with the preferred inverter system (Stand Alone / Grid Connected). 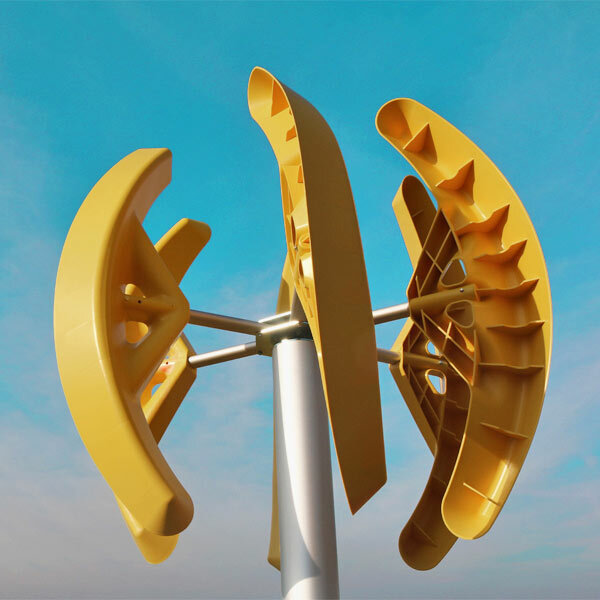 It distinguishes itself from the other series because of the more dynamic line, accentuated by the bright yellow color of the blades.